Many people love the American legal system, but not all that end up in the industry becomes an attorney — they become paralegals. Paralegals may be viewed second-class workers in the legal profession compared to lawyers, but they’re definitely not dispensable. As a matter of fact, the profession’s relevance has increased over the years, and is expected to rise until the next decade. Thanks to the ever-changing landscape of the industry, paralegals are now being entrusted to do certain tasks attorneys would do themselves back in the day. Some people who enroll in paralegal schools are half-hearted about being a lawyer. If you’re simply interested to practice your passion for legal work, yet still unsure that you really want to lead the life of an attorney, it might be better to enroll in paralegal schools, as LegalStudies.com notes. As you know, you have to go through the eye of a needle to become a lawyer. Not only do you have to memorize the law and pass the bar exam before you can practice, but you also have legal educational requirements to meet even after you graduate. Studying law is downright expensive. Of course, you can apply for a student loan to fund your education, but your law school debt could reach up to six figures. If you’re not ready to have this huge financial responsibility, especially when you’re not 100% sure that this is what you really want to do, applying for a more affordable paralegal program sounds a better choice. 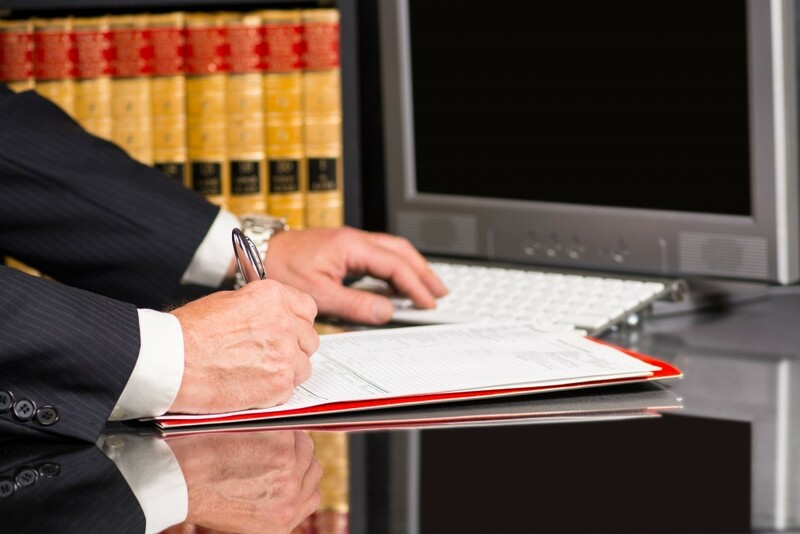 A paralegal degree can give you a glimpse at what it truly means to be a lawyer. By the time you work in a law office, you’d get to work with attorneys, see their everyday routine, and observe the challenges that the job entails. You can only tell that you really want to be a lawyer when you’re consistently drawn to the work in a real-world legal environment. If none of the actual job motivates you, working as a lawyer may not be the career for you. Finding yourself attracted to become an attorney because of the title’s prestige and the money is not real motivation. If any of the scenarios above reflects your own situation, you might be better off being a paralegal (at least for now).